This was the land where President Theodore Roosevelt found himself again. Folklore goes that Teddy was unsure of his quest into politics when he visited what is now known as Badlands National Park in South Dakota and Roosevelt National Park in North Dakota in the 1880’s. After time to contemplate and think in what he felt was one of the most beautiful, if not the top, pieces of land in the country he felt reenergized and rededicated to his political career. He went on to become President of the United States and protected more land and total parks than any other President in US history. We owe much conservation of this country to him and he learned the importance of it at these places. What did Teddy love so much? 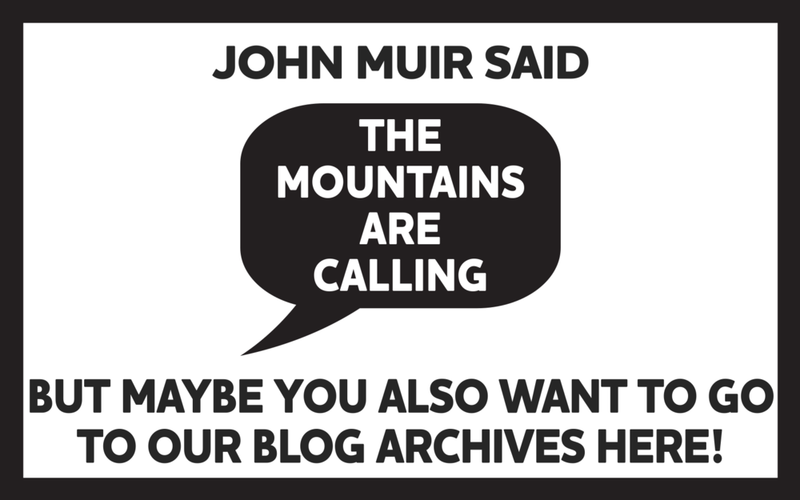 Join us on a journey thru some of the wonder and scapes that are in the Badlands and Black Hills from a recent road trip by Seth B and some words from past trips of Mike R.
Make sure you check out all of Seth’s amazing photos HERE! 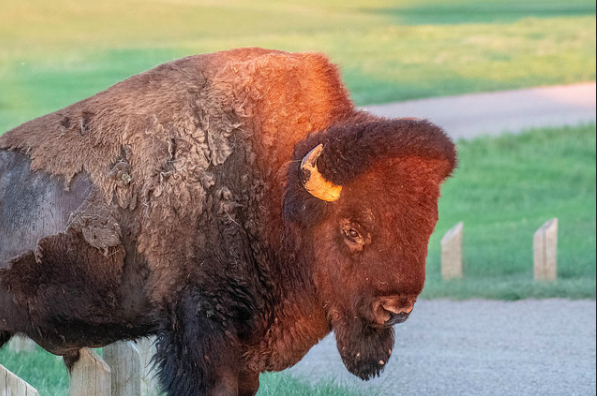 The Badlands play host to a plethora of wildlife, especially the strong and jaw dropping bison. There is a series of spots in this smaller park to get amazing photos from a safe distance of this powerful animal. In addition to the wildlife the Badlands boasts several great shorter day hiking trails (find one you like HERE!) and it’s a space where you feel like you actually saw it by the time you leave it. Sentiment amongst many is these plains states are areas that you don’t need to visit. Some people event refer to these as “flyover states.” South Dakota is hardly a flyover state. It’s easy for us to dismiss places we haven’t been or sights that aren’t on a Top 10 list but this is a region that is highly overlooked and honestly a true treasure in terms of places to visit in the country. The Badlands are known for their rugged and wonderful views like this one. While not as well known nor a National Park like the Badlands visiting the region of the Black Hills is time truly well spent. From horseback riding to hiking to fishing to quaint and fun small towns there’s something for everyone in this region. 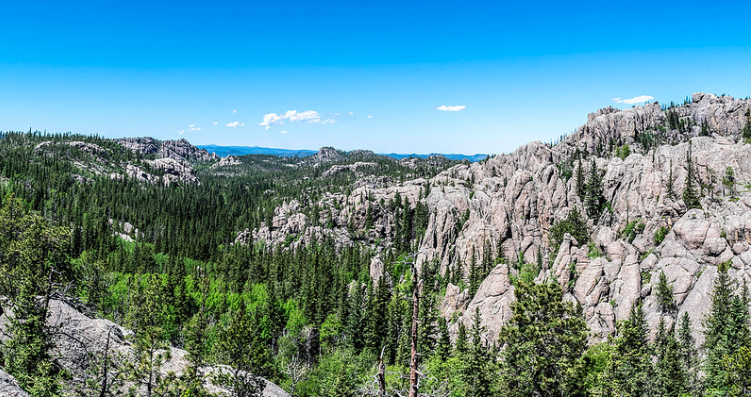 The Black Hills are just a few hours away from a lot of Iowa, South Dakota, North Dakota, Nebraska, and a day’s drive from places like Minnesota, Colorado, Wyoming, and even parts of Idaho. The point being it’s a centrally located feature in a country that a large population can reach in less than ten hours in a car. What you get will be so much more and a car ride well spent! Cruise through a few of the below pics from Seth B on his recent journey (much longer than a ten hour car ride) to the Black Hills! A small and isolated population of Rocky Mountain Goats has been rummaging around the Black HIlls for close to a century. Seth B was able to get pretty up close and personal with one in this photo! The famous Harney Peak Fire Lookout Tower in the Black Hills. With several fun stops for all lovers of the outdoors on one road trip a visit to the regions of Badlands National Park and Black Hills of South Dakota should go high atop your future outdoor adventure destinations! It might not be the beaches nor the mountains but this land is iconic in its own right. And it was so special to Teddy Roosevelt that it might have been the catapult for him to protect so many beaches and mountains that we commonly are used to being protected areas of land. Thanks for being a part of our adventure community. We appreciate you! If you haven’t done so already sign up for our emails to stay up to date on our latest content, contests, and events!